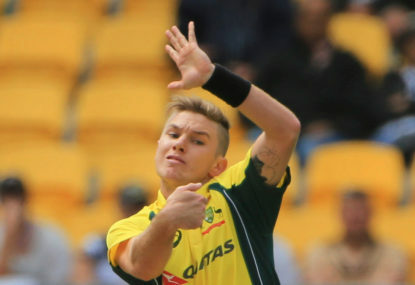 Hilton Cartwright made his ODI on debut on Sunday, but never looked comfortable and was dismissed for one. 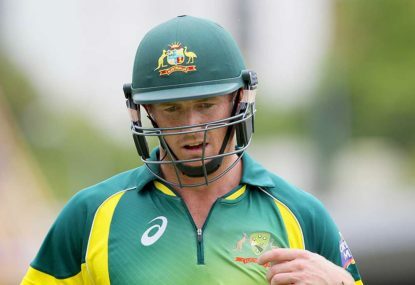 What is Australia's best Twenty20 XI? The Australian cricket team has the potential to be the Twenty20 side in the world. Unfortunately Australia’s best XI rarely takes the field. Steve Smith is one of the best batsman in the world. Unfortunately his captaincy isn’t as good. The Australian Test wicketkeepers position is well and truly up for grabs. 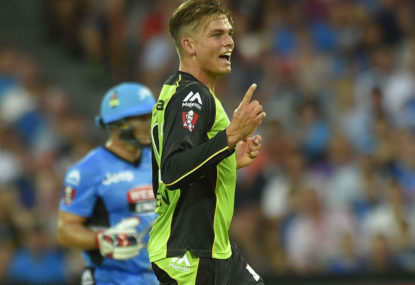 After a hard-fought series against India, Australian cricket takes its annual two-month hiatus for the IPL. International cricket will return in June, with the Champions Trophy taking place in England. Who should play in the Sri Lanka series? 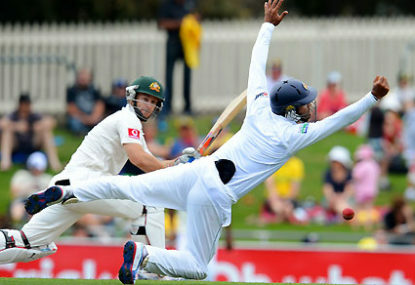 At the end of February, the Sri Lankan cricket team will tour Australia to play three Twenty20s. 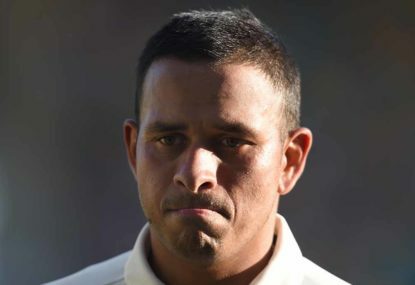 Usman Khawaja is one of Australia’s best batsmen and will probably be a key figure in Australia’s attempt to win back the Ashes at the end of the year. Bringing Matthew Wade back into the Test team has been a waste of time. 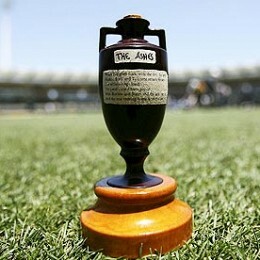 After demolishing the Kiwis 3-0 to regain the Chappell-Hadlee trophy, the Australian one day team looks pretty good. 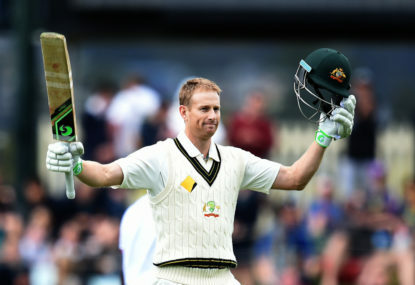 Should Adam Voges be dropped? Before Australia’s disastrous tour to Sri Lanka, Adam Voges would have been one of the first Test players picked. When the Australian team heads out onto the WACA for first Test of the summer, the side should be very different to to the one that toured to Sri Lanka. Can Australia salvage some dignity in the one dayers? After a poor Test series against Sri Lanka, Australia are looking to finish off the tour by winning the one-day series. 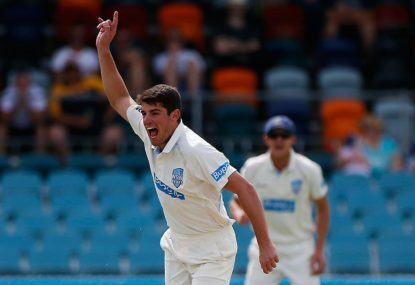 The Sheffield Shield needs to expand to eight teams. Expanding the competition would allow for more young players to have the experience of playing first-class cricket. 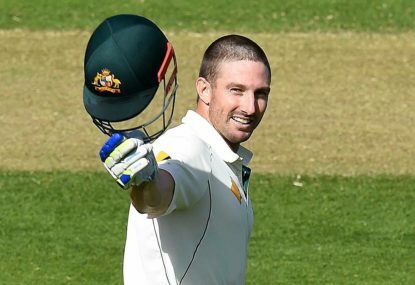 The Australian Test side has performed very well since the retirement of former captain Michael Clarke. 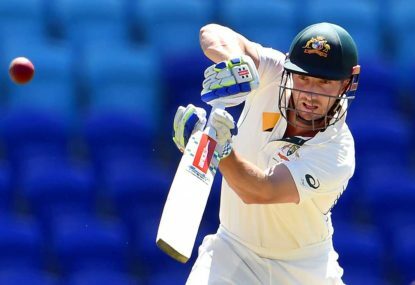 What will the Australian test side look like in Sri Lanka? 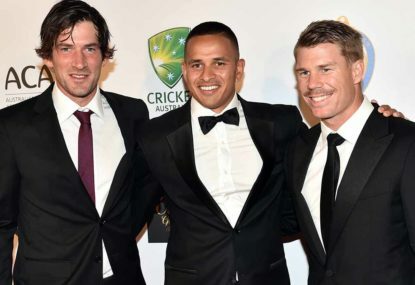 Later this year the Australian cricket team will head to Sri Lanka for three Test matches. 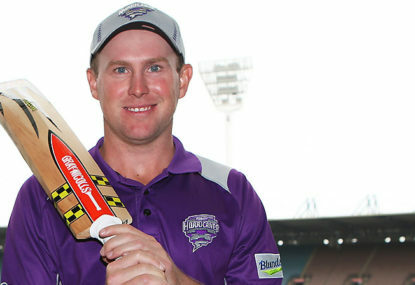 Currently the Big Bash has eight teams. Each team plays each other team once, plus an additional match against their rival team. Current ODI keeper Matthew Wade is poor with the gloves and has missed numerous catches and stumpings throughout his international career. 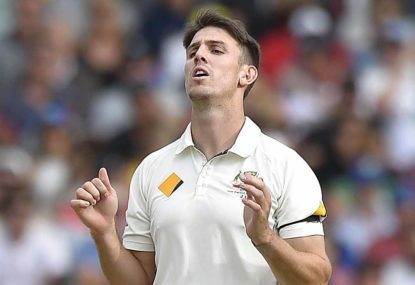 In 2003 Cricket Australia tried an experiment: they decided to play Test cricket at home during the Australian winter, in Cairns and Darwin..
Mitch Marsh has not yet earned his position in the Australian Test team. 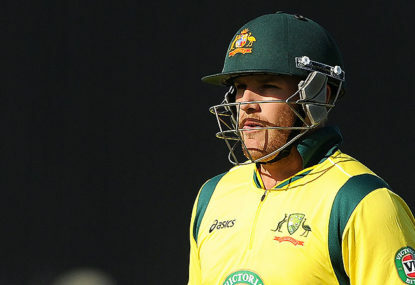 The Twenty20 World Cup in India is fast approaching and Australia has played all of their Twenty20 matches before the squad is announced in mid-February.